Charge yourself with excellent mood and set the tone to the May holidays at the main meat restaurant of Moscow! In Russia, we are not spoilt by good weather, but when a hot wave stays Moscow, we have to face a particularly hard test! Let’s turn for help to Spaniards, for instance. Sangria is the answer! Perfect for quenching your thirst, it causes almost no intoxication — this is what you need during the May holidays! 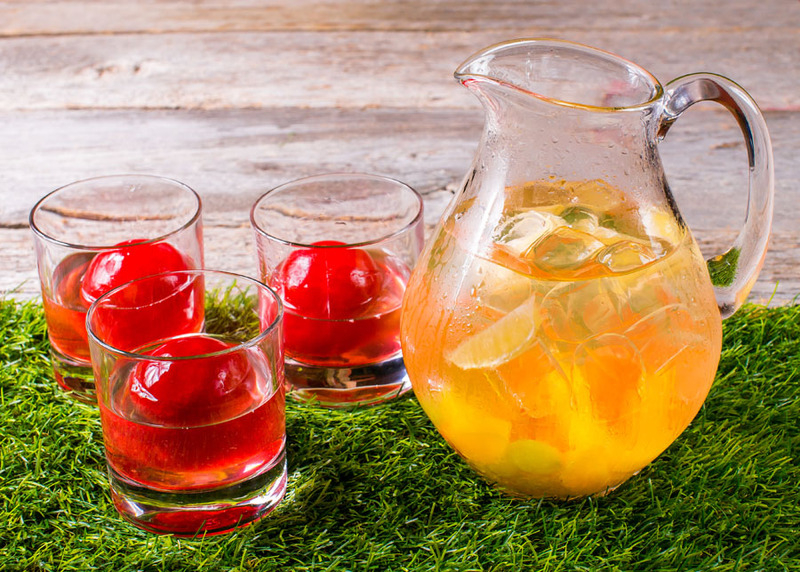 All Bochka’s guests can enjoy a sangria from 1st till 11th of May – for free! Sangria is not the only surprise that we have in store for you on the eve of the coming May holidays! 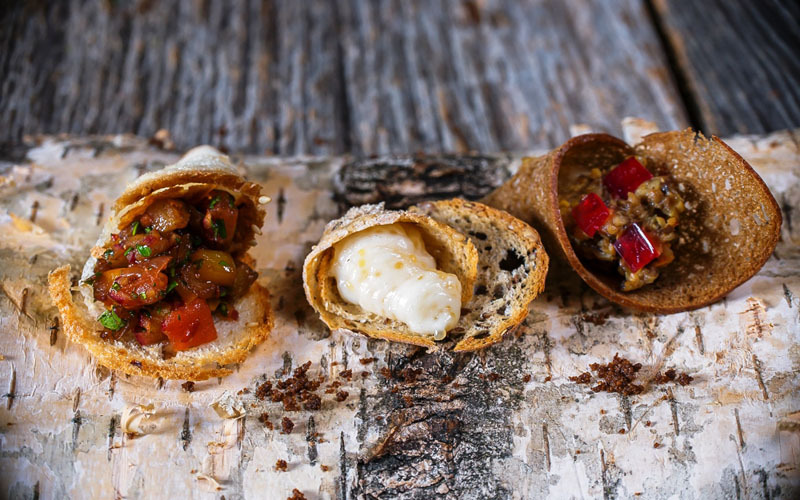 Mushroom caviar is made from porcini, red and birch boletus picked in Arkhangelsk Region. Amber pike caviar is a delicateness for true connoisseurs and gourmets. In the times of Ivan the Terrible, it had a significantly higher value as compared to black caviar. And, since we have mentioned Ivan the Terrible, the ‘overseas’ aubergine caviar would also be the must! Ivan Vasilievich gives his endorsement! Everyone is invited to Bochka during the May holidays!